BEIJING -- Daimler AG will integrate sales and marketing operations of Mercedes-Benz vehicles imported into China and those built by its joint venture with Beijing Automotive Industry Holding Co. 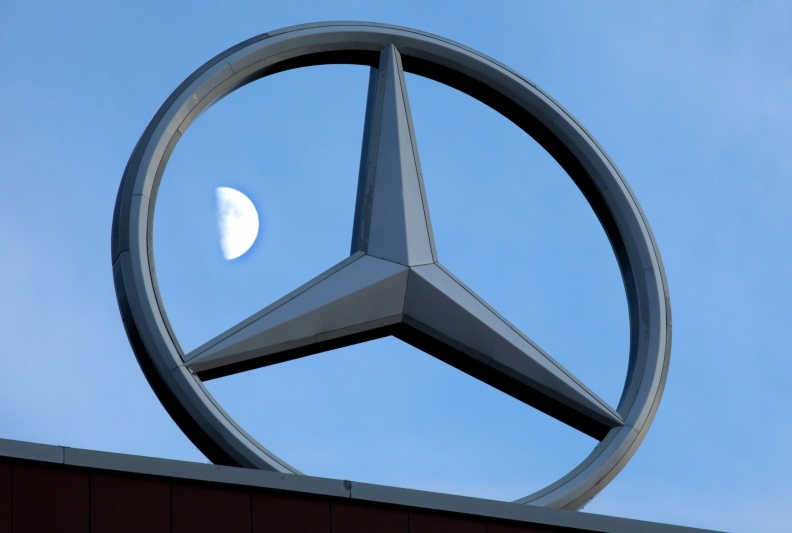 The move will help both companies make better use of their marketing resources and strengthen the German luxury brand in China, according to a joint statement issued by Daimler and BAIC last week. At present, only the Mercedes-Benz C-class and E-class sedans are built and sold by Beijing Benz Automotive Co., a 50-50 joint venture between Daimler and BAIC based in Beijing. All other Mercedes-Benz models are imported into China by Daimler's wholly-owned subsidiary, Mercedes-Benz China. To compete with rival luxury brands Audi and BMW, Daimler plans to produce more models in China. It aims for locally produced models to account for 70 percent of its total sales in China by 2015. In the first half of this year, Beijing Benz sold 30,947 C-class and E-class cars. In the same period, Daimler also sold 60,883 Mercedes-Benz vehicles exported to China.